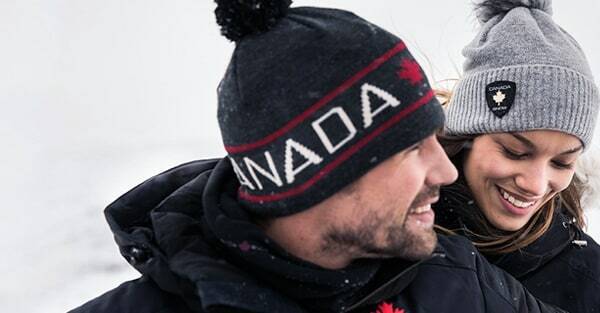 Canada Snow offers an exclusive clothing line focusing on quality, function and design. Combine Canada Snows clothing with the brand's own shoes and accessories for a functional and trend-conscious style. Let yourself be inspired and warmed by a collection of warm hats, cozy socks and high-quality lined jackets, inspired by the Nordic climate as well as the active woman and man's demand for comfort and function regardless of the weather.